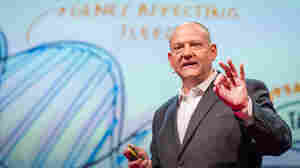 Maslow's Human Needs : TED Radio Hour Humans need food, sleep, safety, love, purpose. 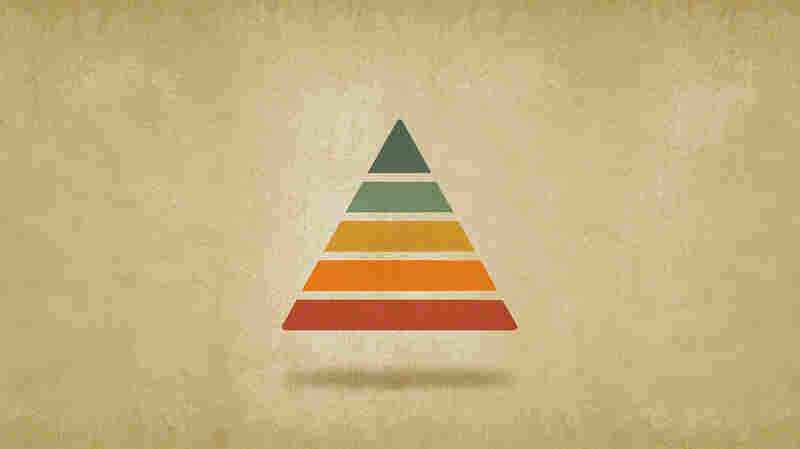 Psychologist Abraham Maslow ordered our needs into a hierarchy. 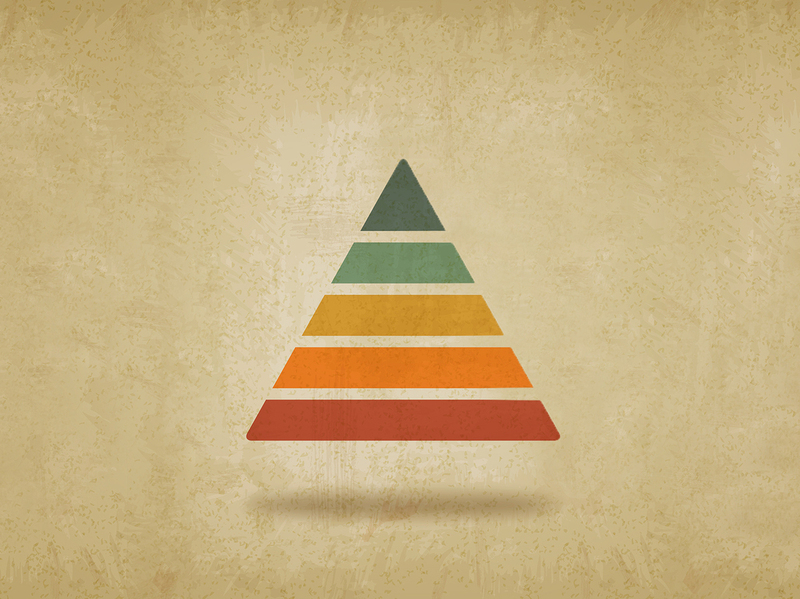 This week, TED speakers explore that spectrum of need, from primal to profound. 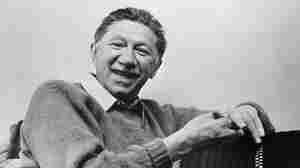 Margie Lachman: How Did Abraham Maslow Change Psychology? 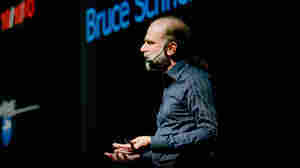 Bruce Schneier: What Does It Take To Feel Secure? 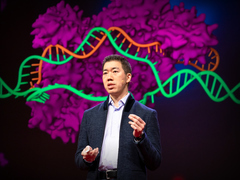 What Does It Take To Feel Secure? 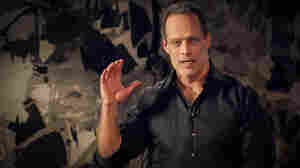 Sebastian Junger: How Does War Teach Soldiers About Love? 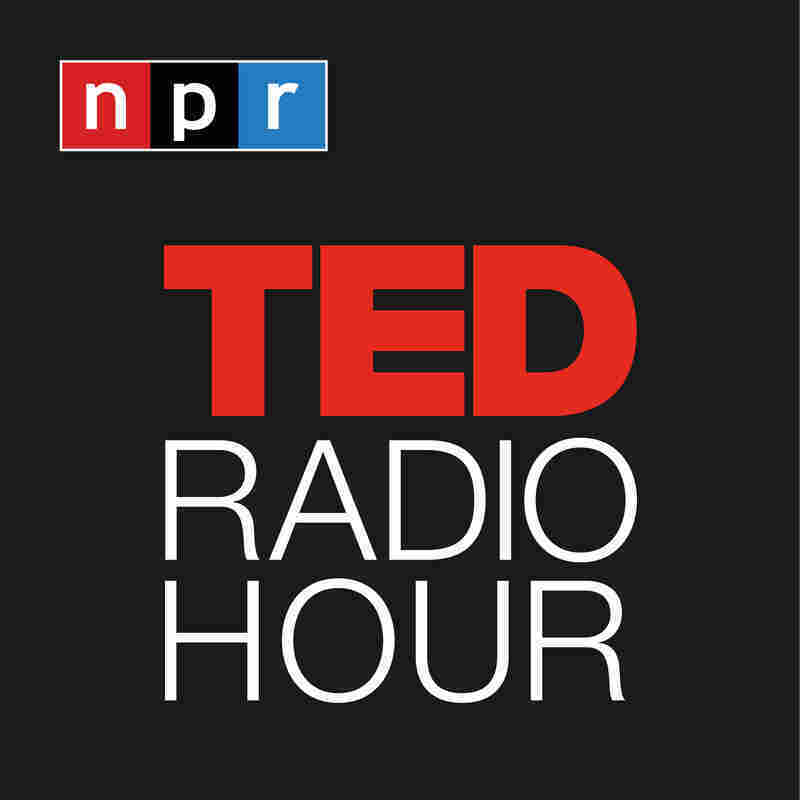 How Does War Teach Soldiers About Love? Caroline Casey: What Defines A Person's Sense Of Self? What Defines A Person's Sense Of Self? 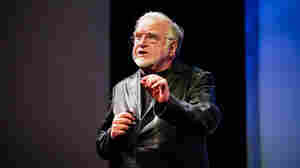 Mihaly Csikszentmihalyi: What Makes A Life Worth Living?